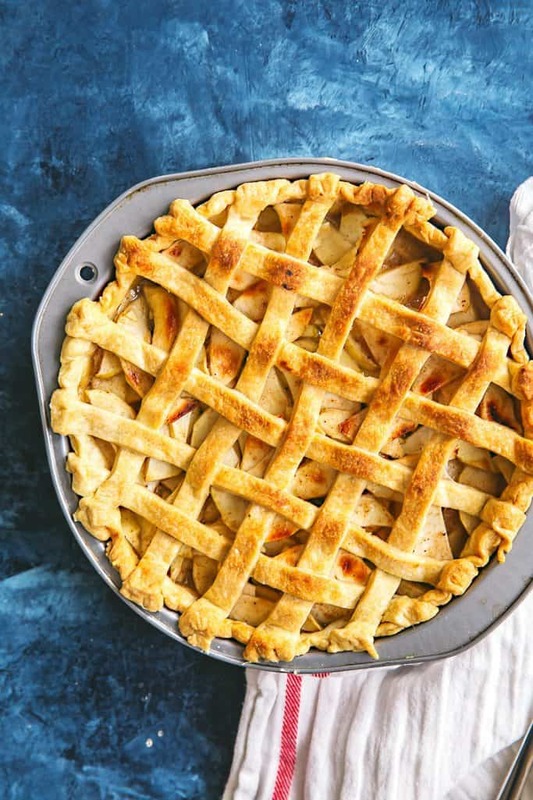 Today’s recipe is a classic apple pie with lattice crust. 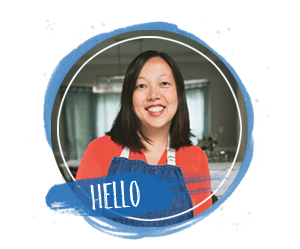 It’s a recipe I pull out during the holidays when I’m looking for a sweet little something that’s a surefire crowd pleaser. 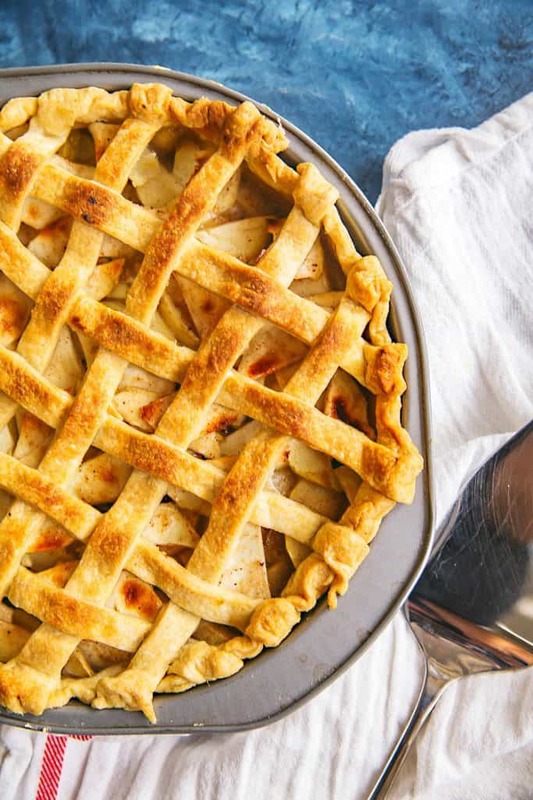 It takes a lot of effort to bake a pie, especially one with a woven lattice crust. 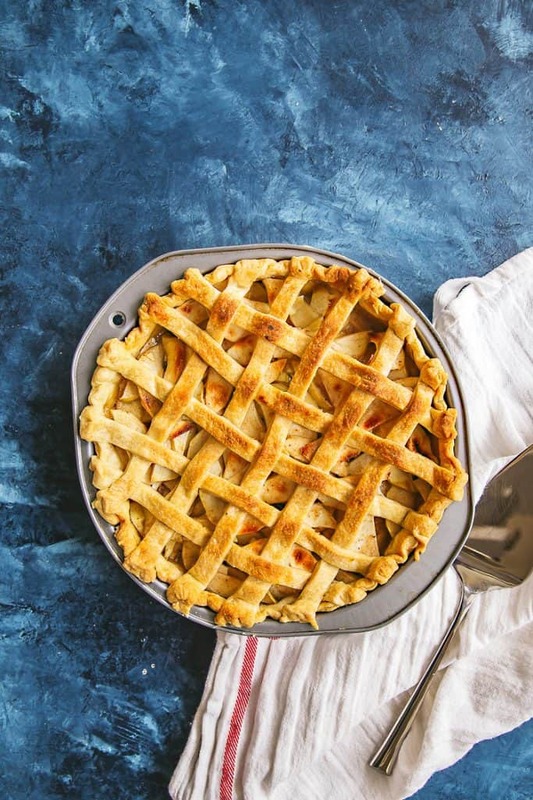 After just one bite into that flaky, buttery crust and softened, cinnamon-scented apples, though, you’ll be wondering why every night isn’t classic apple pie night! 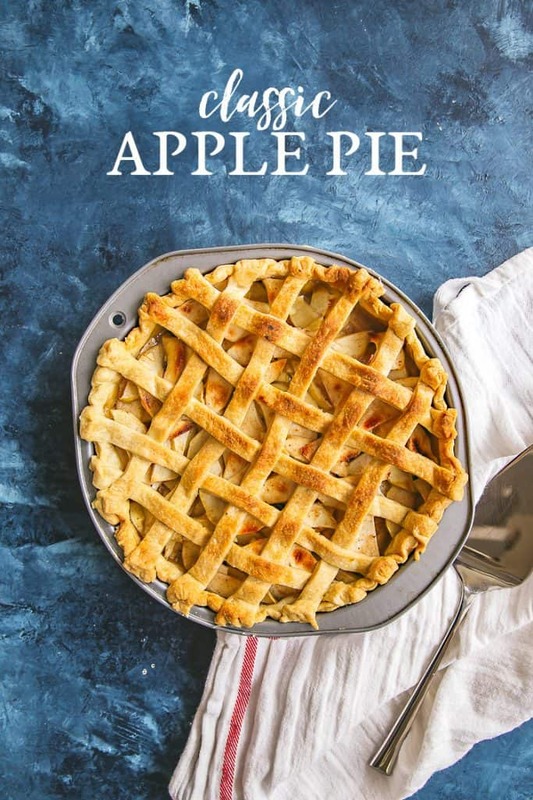 I went through a pie-baking phase around last Thanksgiving, when in a span of three weeks, I turned out about 15 pies, starting with classic apple pie. 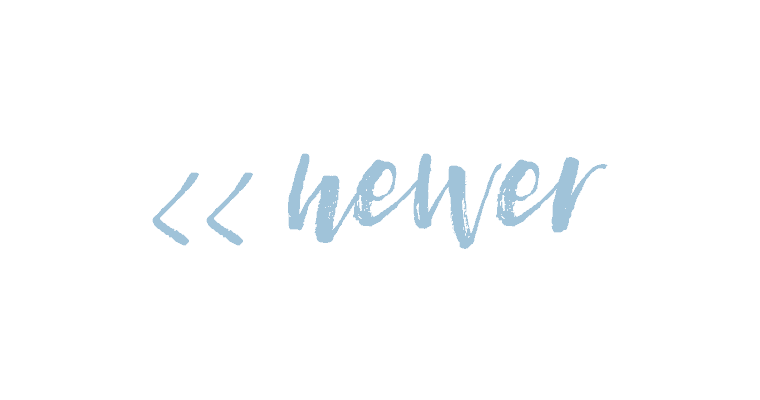 This is what happens on a regular basis in our house — I’ll decide that my pie crust (or bread baking, or brownie gooey-ness) needs work, and I’ll start reading everything I can get my hands on when it comes to that one particular subject. On pie crust, I started with Making Dough: Recipes and Ratios for Perfect Pastries. This is a great cookbook for anyone who’s interested in baking but not really a baker. You know who you are — you’re a passionate cook who loves to throw in a little of this and a little of that when you’re making savory dishes, but your baking needs work. That’s because baking, unlike cooking, is more of a science. Making Dough is a great reference manual in that regard — instead of relying solely on a standalone recipe for certain pastry doughs, you learn more about the ratio of flour, sugar, fat, and time, all of which are vital ingredients to making great pastry. The pastry dough recipe that ultimately wins in my book is this one that I saved in my archives years ago by Cook’s Illustrated, which uses vodka as one of the liquids in the crust. There’s a good explanation here as to why you use vodka as opposed to cold water. Basically, the water contributes to the formation of gluten, which can make your pie dough tough. I’ve made this pie dough lots of times, and every time I’m always impressed with how it keeps together and rolls out into one smooth crust. 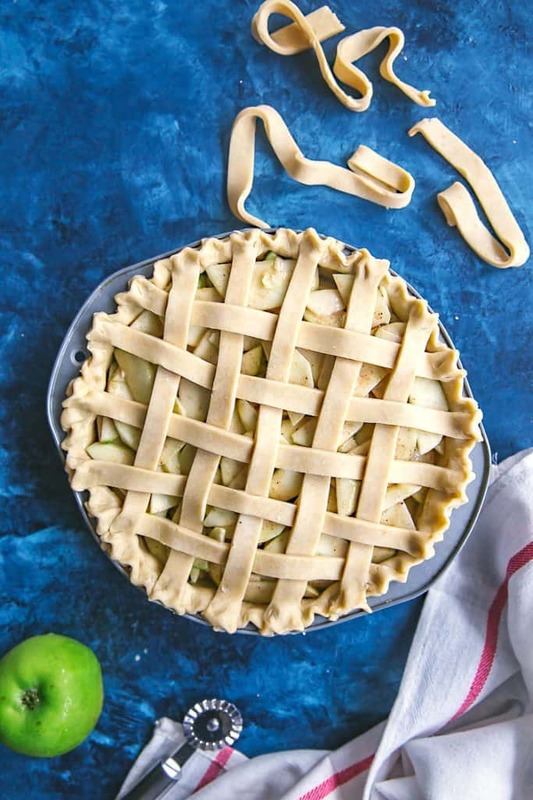 As for weaving your lattice crust for classic apple pie, it’s easier than it looks. 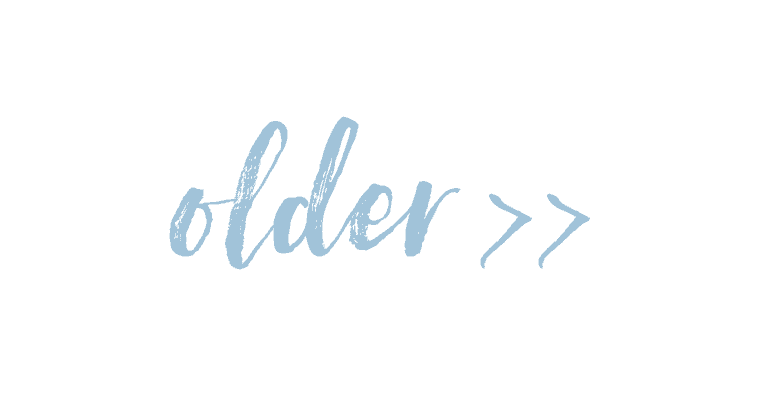 I refer back to this Simply Recipes how-to whenever I’m rusty and need reminding on how to fold the strips of dough so that they weigh themselves down. If you just fold them on top of each other without actually weaving, the strips puff up and look all skewed when they come out of the oven. Trust me. The good part in any classic apple pie is, of course, the filling! My filling is basically a bunch of thinly sliced, peeled apples mixed with sugar, cinnamon and nutmeg. The apples you use are key: the more tart, the better. Gala apples, Red Delicious or Fujis have too much sugar in them, which means that they’ll break down into a mush once baked. Tart apples, on the other hand, will soften nicely but retain their beautiful shape. As for when to make this apple pie — well, some folks say that the best time to eat classic apple pie is at Thanksgiving. I’m a pumpkin pie gal myself, so I wouldn’t ever make only apple pie. But who says we can’t have both? Roll out the pie dough to line a 10-inch pie plate. In a medium saucepan, melt the butter over medium heat. Add the flour and stir thoroughly to form a paste. Add the sugars and lemon juice and cook, stirring frequently, until bubbly and thick. Remove from heat. Put the sliced apples in a medium-sized bowl. Pour the melted butter and sugar mixture over the apples and stir to coat the apples. Pour the apples into the pastry lined pie plate, then use the remaining pie dough to make a lattice crust. Bake the pie for 15 minutes, then reduce the heat to 350 degrees and bake for a further 35-45 minutes until the crust is golden brown and the pie filling is bubbly. Remove from oven and let cool. Like this recipe? Pin the image below to save it for later?